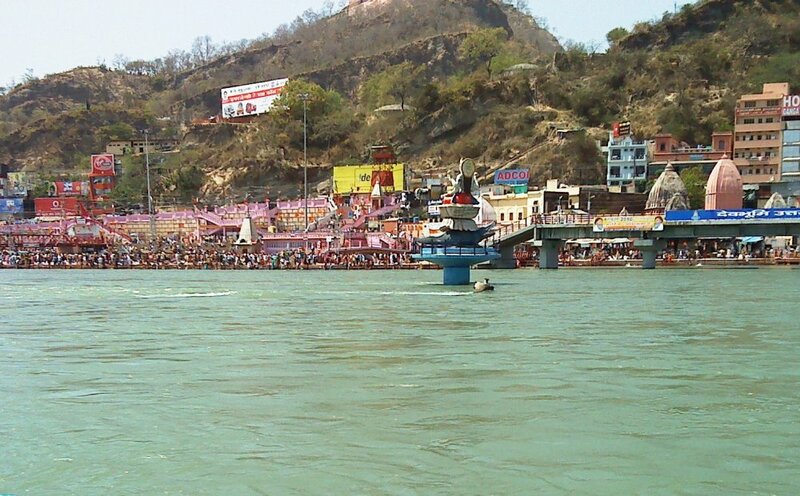 Chardham Travel Agency in Haridwar provides perfect and cost-effective travel solutions to all travel related needs. We are specialist in Chardham tour package, Adventure & Destination travel packages in Uttarakhand, taking you to some of the most exotic travel destinations. We believe that, what you need is one who understands your requirements, a specialist who knows the destinations. Chardham Travel Agency is one of the best leading Tour Operators and Best Travel Agency in Haridwar, Rishikesh, Dehradun, around whole Uttarakhand with offices Haridwar and Kolkata. Chardham Travel Agency as their Haridwar best travel travel agency for chardham Yatra , Tour Packages for Chardham Yatra, Honeymoon packages , best holidays deals maker in Haridwar, Uttarakhand . we believe that, what you need is one who understands your requirements, a specialist who knows the destinations, whose care and concern you can depend on indeed a person with whom you can share your travel experience. We follow strict quality control and superior service standards to make your journey one of its kind.